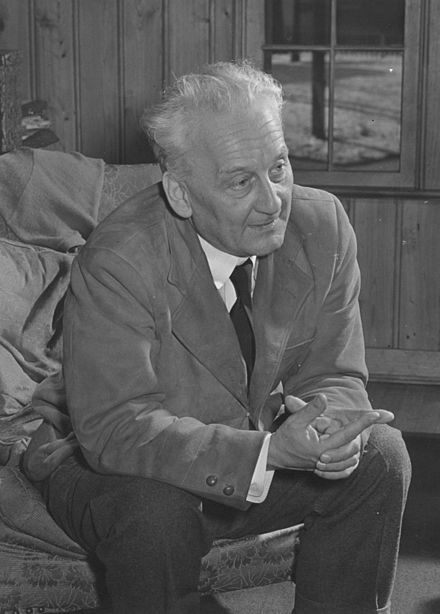 Albert Szent-Györgyi was a Hungarian biochemist, national academy member, winner of many awards including the Nobel Prize in Physiology or Medicine in 1937 and is credited for the discovery of vitamin C(1) . In typical Hungarian fashion(2), paprika was a source of vitamin C, which is the chief export of the nation as well as is used in a variety of different dishes. I believe that his philosophy on science is one that we should emulate in our work today, and hence, embrace and study his scientific ideals. I believe that the best scientist is one who embraces both ideals. It is important to think of these mindsets, know that we may fall into one camp over another, and how we can correct ourselves to identify and push the boundaries of what is known. (1) Stamp vignette on medical science: Albert Szent-Gyorgyi-Nobel Laureate. Mayo Clinic Proceedings: Mayo Foundation for Medical Education and Research; 2000. (2) Bowden ME, Crow AB, Sullivan T. Pharmaceutical achievers: the human face of pharmaceutical research. : Chemical Heritage Foundation; 2003. (3) Szent-Gyorgyi A. Dionysians and apollonians. Science 1972;176:966. Newer PostDrosophila, sleep, lifespan, and antioxidants!